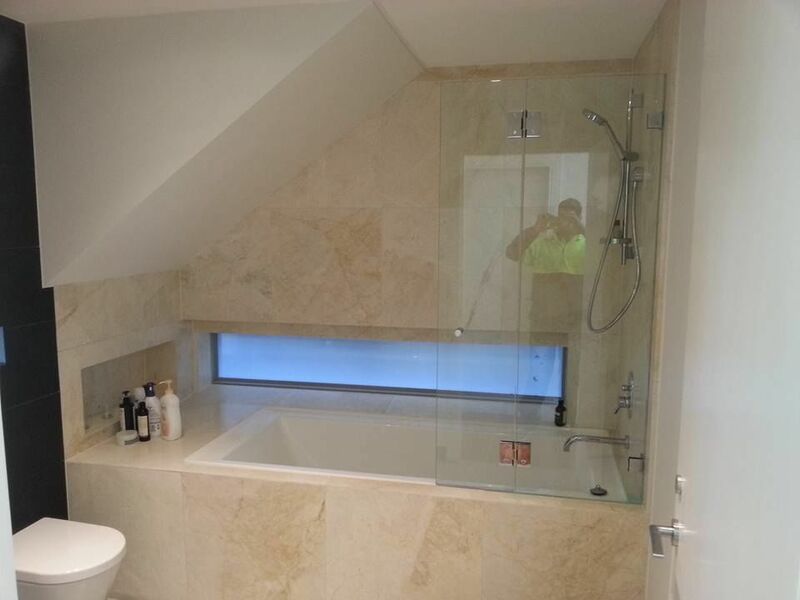 Frameless Shower Screens are the top of the range product, which is an ultimate statement of luxury in your bathroom. 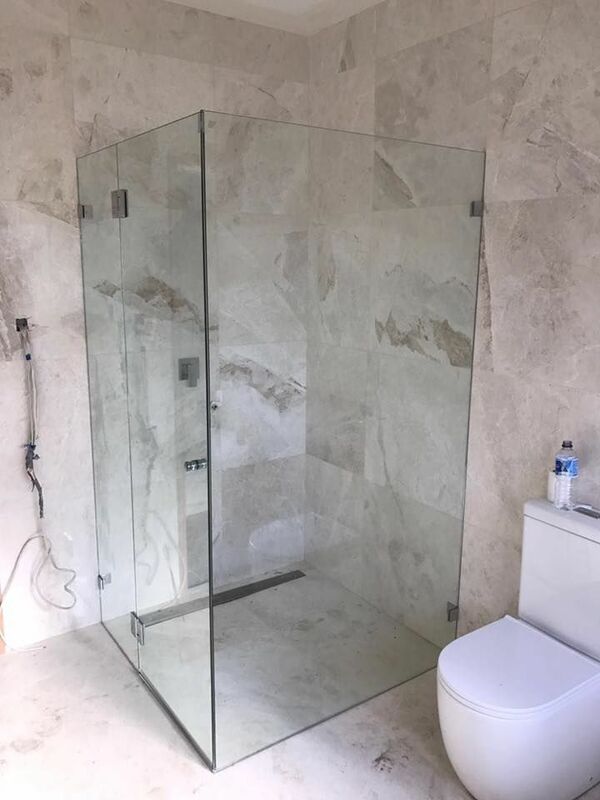 A Frameless Shower Screen leaves your bathroom feeling ultra modern and open. 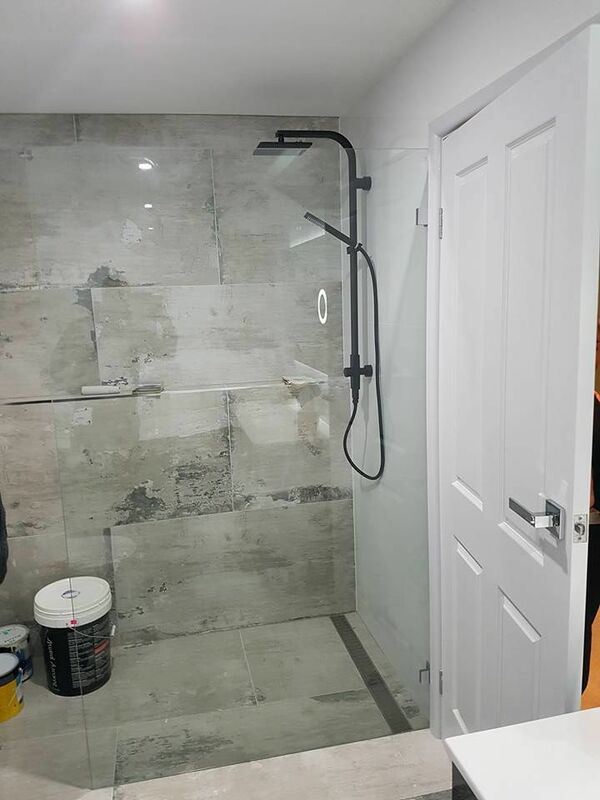 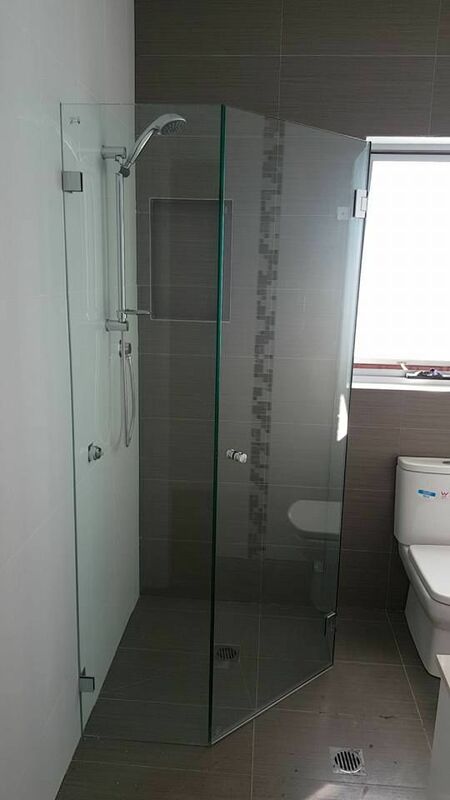 The glass used for these shower screens is 10mm toughened glass.